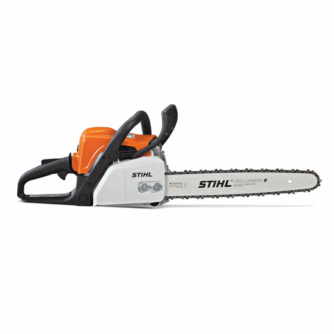 Visit Stihl for more details about the MS 170 here. 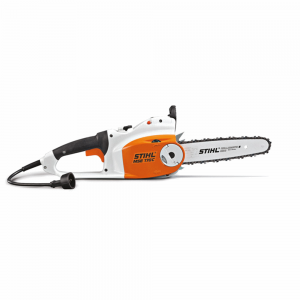 Visit Stihl for more details about the MS 261 C-M here. 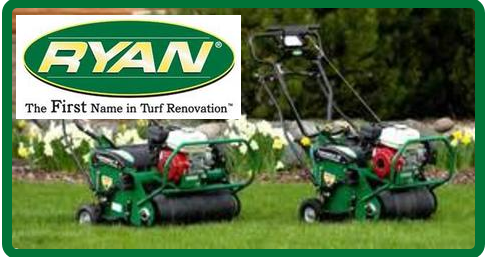 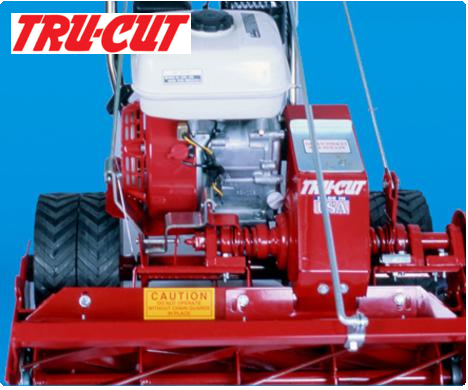 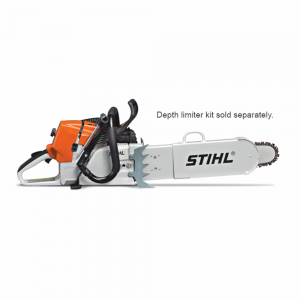 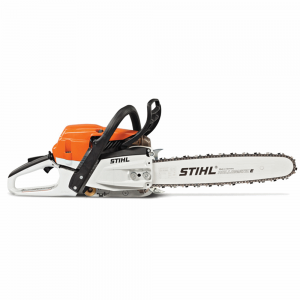 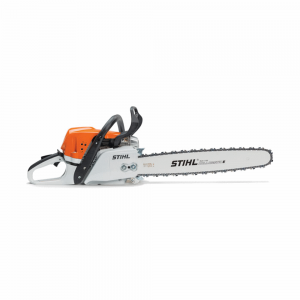 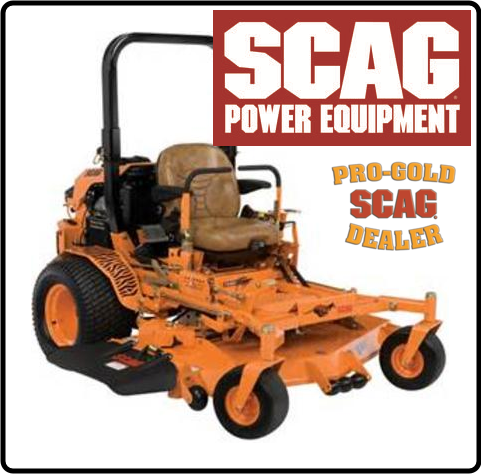 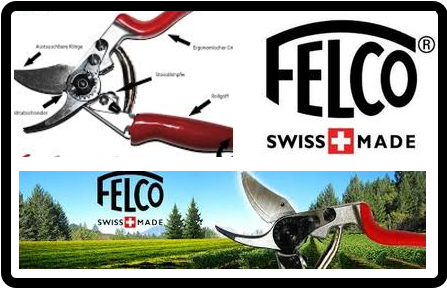 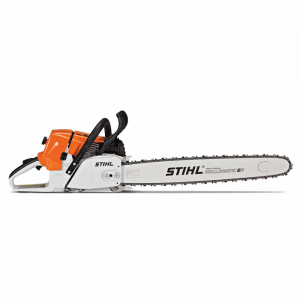 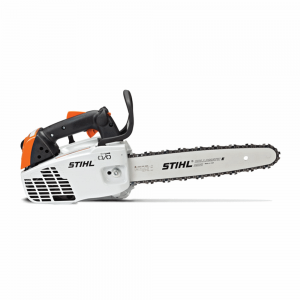 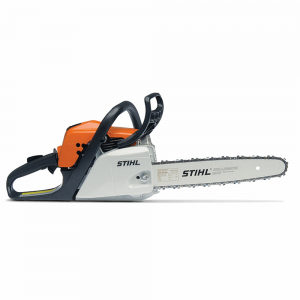 Visit Stihl for more details about the MS 193 T here.